A dog who went missing after getting lost on a walk was found four days later – down a rabbit hole. Sarah Mclellan, 33, was left devastated when her five-year-old pup, Ralph, disappeared while out on a walk near their home on Thursday (March 14). 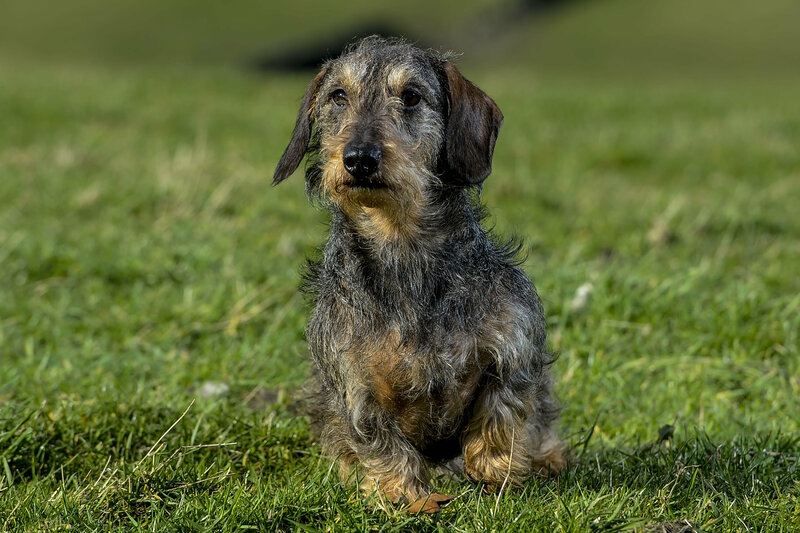 Sarah and her husband, from Haworth, West Yorkshire, searched high and low for the Dachshund over the weekend, with the help of family and friends who volunteered to join the search party. But it wasn’t until Ralph’s sister, Edie, sniffed the terrified dog out while on a walk with Sarah’s husband on Monday (March 18), that he was found down a rabbit hole. Ralph was about five feet down and they had to dig around him so the hole didn’t collapse – it took them two hours. At first my husband could just hear a dog whimpering so he rang his friend and his friend shot up and dropped everything. The rabbit holes are like mazes and he must have gone through one hole and got stuck – he had made himself a hole in the middle but he couldn’t get out again. When he got out the hole he went for a wee – and then carried on as if nothing had happened! 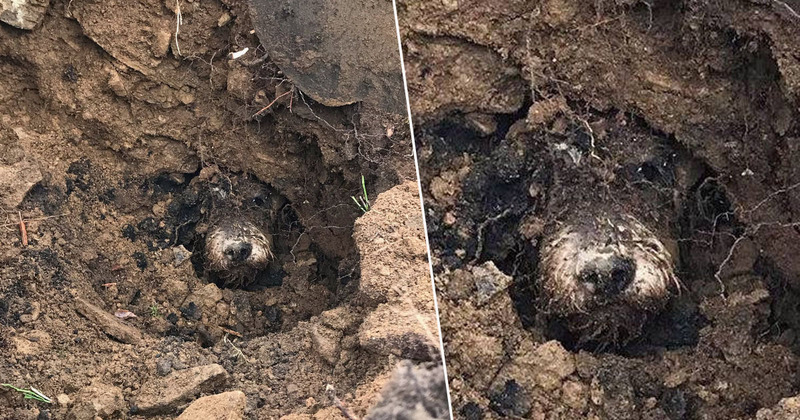 Ralph was trapped in a maze of rabbit runs five foot underground, just half a mile from his home, when he was eventually rescued in what was a two-hour ordeal. Ralph’s family never stopped searching for the pup, posting on ‘lost dog’ Facebook groups and even had their own set up for them called, ‘searching for Ralph’. My son had kept asking us where Ralphy was – he was opening the front door and shouting for him – it was heartbreaking. We just had to tell him that Daddy was looking for him. On Friday it was horrendous weather, it was freezing and we just couldn’t find him anywhere. As you can imagine at this point your mind goes wild thinking what’s happened – has he drowned? Has something bad happened? I posted on Facebook groups and then on Saturday night a lady took it upon herself to start up a website for him. It’s all volunteers and they were going out looking for him all day on Sunday – it was lovely. The pup wasn’t left with any serious injuries, despite losing weight while trapped in the hole and wearing down his nails by trying to escape. Ralph is completely knackered and he has worn down his nails from where he was trying to dig himself out but he is otherwise fine. He’s lost weight and he’s so tired – he just needs time to build himself back up again. The relieved owner hopes her happy ending will give others hope when searching for their lost pets, adding you just have to be persistent. Sarah added although Ralph enjoys chasing rabbits, she hopes he’ll have learnt his lesson this time. For Ralph’s sake, I hope he has! I don’t want to be writing any more stories about him getting trapped again.